Are you looking for specific colors, but you have not decided the type of flower yet? Here you will find all of our orange flowers. 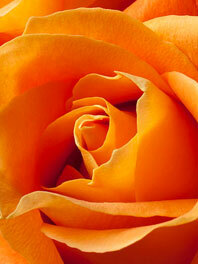 Orange symbolizes energy, vitality, cheer, excitement, and good health. It’s the closest match to the color of the sun, so it is also symbolic of expansion and growth. It is said to be a color of friendship and community. These meanings alone make orange flowers the perfect color choice for weddings! Orange is also symbolic of autumn. If you are planning an autumn. If you are planning an autumn wedding, orange is your best friend as is works wonders with the natural colors of the season. 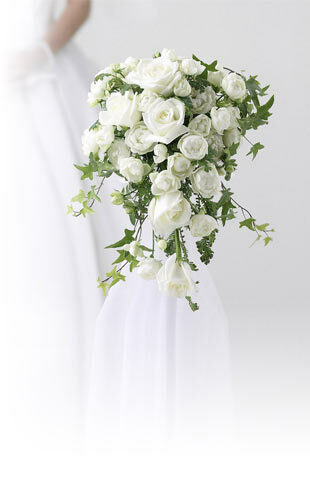 Add visual excitement to your wedding bouquets with medium orange flowers. Pair it with bold red or yellow for an impactful and eye-catching theme. Some of our favorite combinations are medium orange and vermillion roses, with mango calla lilies and yellow orchids. Or soften medium orange with a contrast with blue or purple. Purple anemones pop against a bouquet of orange ranunculus and hypericum berries. True to Flower Explosion's excellent standards, we source directly from the farm. All our medium orange flowers are grown in the Andes foothills that enjoy 350-plus days of sunshine. They are cut-to-order and arrive at your doorstep just 3 days after first cut to ensure your flowers are the freshest possible. Remember to see our wide variety of colors and be sure to check out the many additional services.